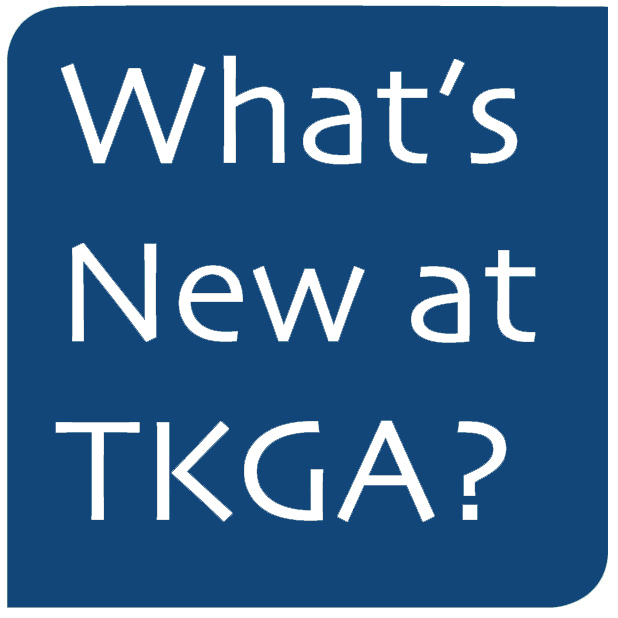 TKGA | Aspen Architects | What's New At TKGA? + In an effort to help our clients understand how to work with an architect on their project, we've put together an educational brochure on what it's like Working With An Architect. + Theodore K Guy Associates PC (TKGA) is announcing the recent certification of Theodore K Guy AIA PE, President, as a LEED Green Associate. Ted has been offering sustainable architecture and engineering solutions for clients on commercial and residential projects in the Roaring Fork Valley since 1983. 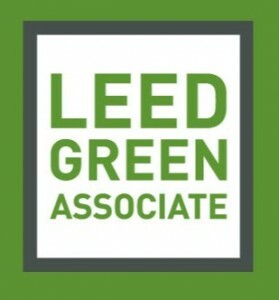 Through this LEED Green Associate status, TKGA will be able to further expand our client support and services regarding sustainable design practices in architecture. + Theodore K Guy AIA PE is also recently licensed as an Architect in the Commonwealth of Pennsylvania and in the State of North Dakota, and a licensed Professional Engineer in the State of North Dakota. Michael J Bucchin AIA, Vice-President, is also recently licensed as an Architect in the Commonwealth of Pennsylvania. + TKGA has upgraded their client services. We have just introduced: myProject. myProject is a unique, project-specific website that offers clients the ability to track their project's progress from start to finish. It provides them access to photographs of construction, it permits them to respond to drawings and change orders, and most importantly, it enables them to stay abreast of changes in schedule and design. Each client is given a unique login and password to ensure privacy. Contact us at TKGA@TKGA.net to learn how myProject can be specifically tailored to suit your needs.